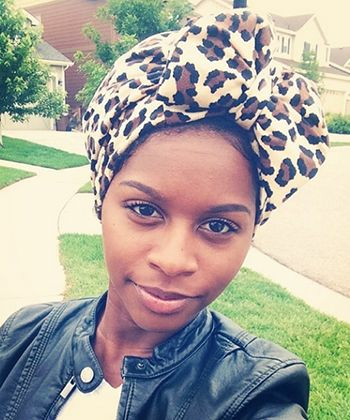 Just because it is the colder now does not mean protecting our curls has to be boring. 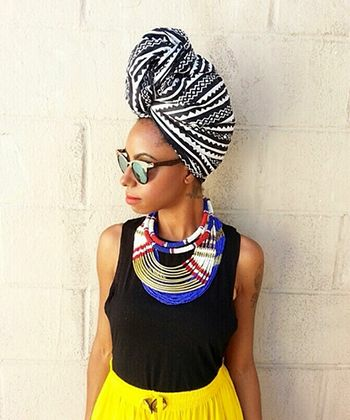 In addition to a variety of protective styles, beautiful hair scarves are an option to maintain moisture and overall healthy hair during colder seasons. They come in many different colors, patterns, and sizes. 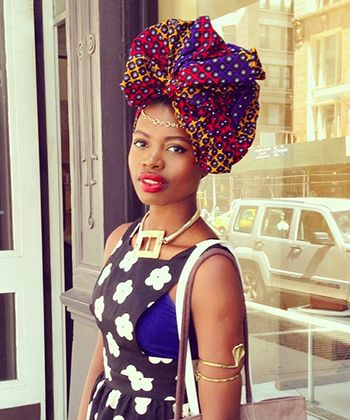 You can also tie your hair in a variety of head wraps with these great scarves. 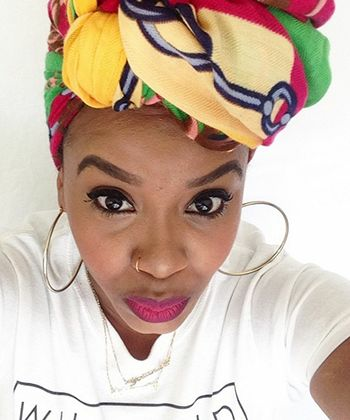 Here are the Top 7 Head Scarf Merchants for the colder months. Check out their Instagram accounts and websites to find a one of a kind for you. Yolanda Renee is behind the Et Cetera brand. She has her own blog, YouTube channel, and boutique. The bright, bold prints and colors will catch your eye when you look at her boutique. 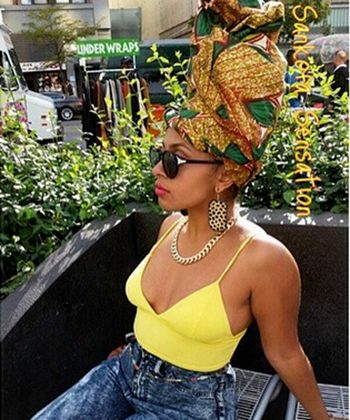 The Wrap Life has head scarves, jewelry, and waist beads in their online store. The head scarves are not the only things that stand out; their eye-catching names are very unique! Eboni of Eboni Curls is a natural hair blogger that shared her natural hair journey with us on YouTube. 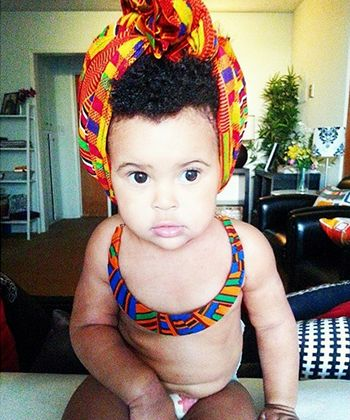 She also creates satin hair bonnets, scarves, and turbans. Her online boutique has great solid colors and patterns for everyday wear. Wrap Century has head scarves with many different patterns to choose from. The tribal prints are bold and stand out. The website is under construction, but the store provides an e-mail for you to place orders. 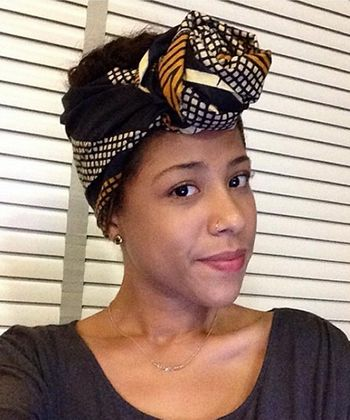 Sankofa Sensation provides head scarves that are stylish and affordable. Their Instagram account also shows different ways that you can style your wrap. The goal for Kyla’s Closet Boutique is to provide quality products at an affordable price. There are many styles and prints to choose from. This boutique also has a great selection for kids! You can choose something for yourself and your little one.